Please feel free to LIKE - FOLLOW - WATCH and click on any of our social media links below! Thank you for your support! Click below for our Instagram! 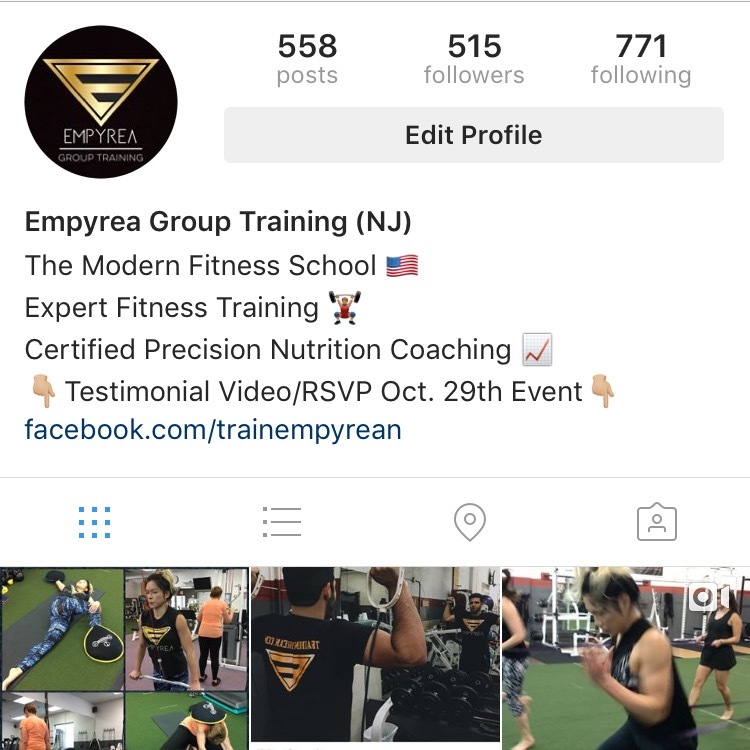 We post on Instagram multiple times per day, giving you everything from behind-the-scenes pics and vids from our sessions, nutrition advice, recipes, supplement reviews and more! Click below for our Facebook! We use our Facebook primarily to post about upcoming events, share photo albums, longer videos and content. Click below for our YouTube! Our YouTube page is where you can find all of our full-length videos - featuring workouts, nutrition advice, event recap videos, and more!